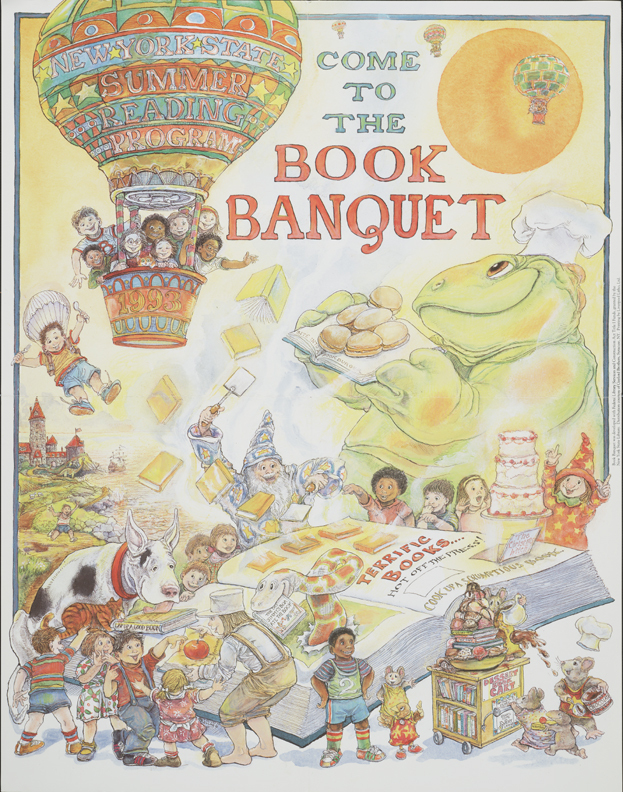 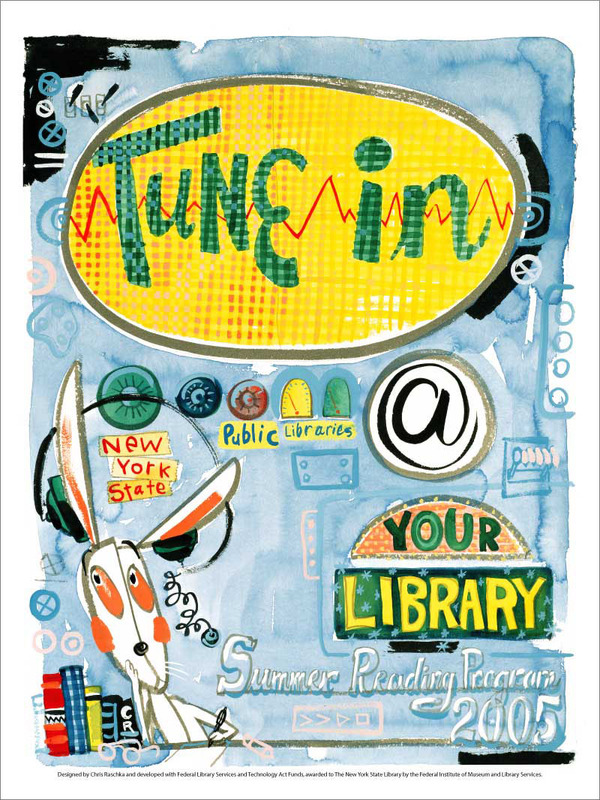 Manuals created for Summer Reading Programs are available electronically and/or in paper copy through the State Library's Catalog . 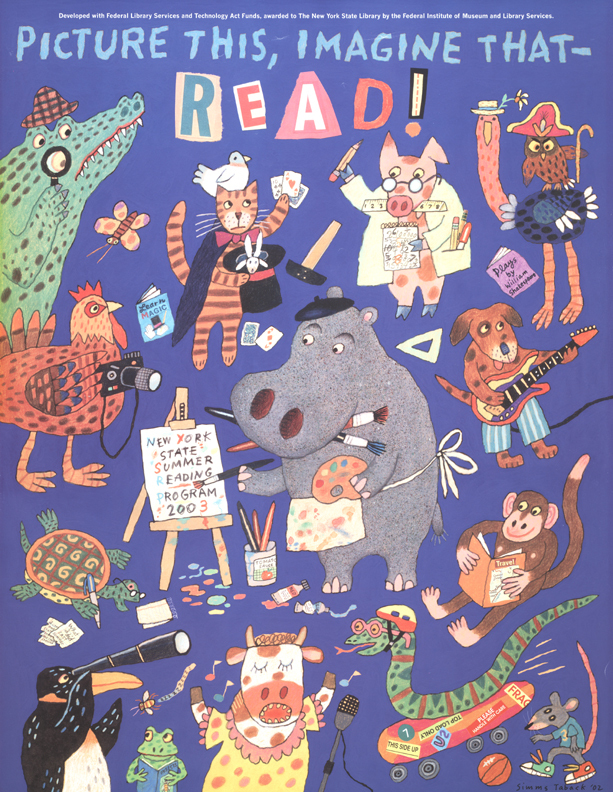 Click on most of the images below for a larger version. 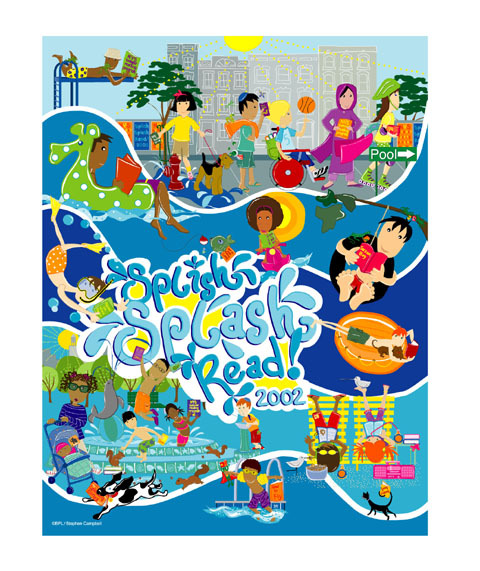 NOTE: Images from 2007 to present are copyrighted. 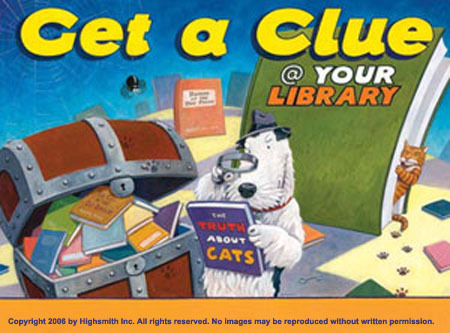 Contact the CSLP for more information. 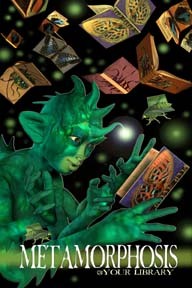 2019: A Universe of Stories! 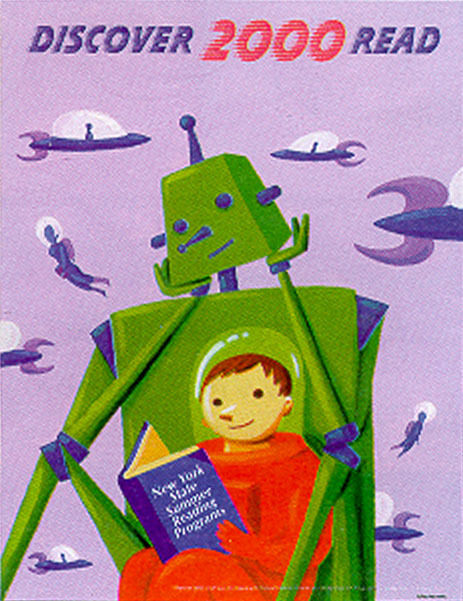 2017: Build a Better World! 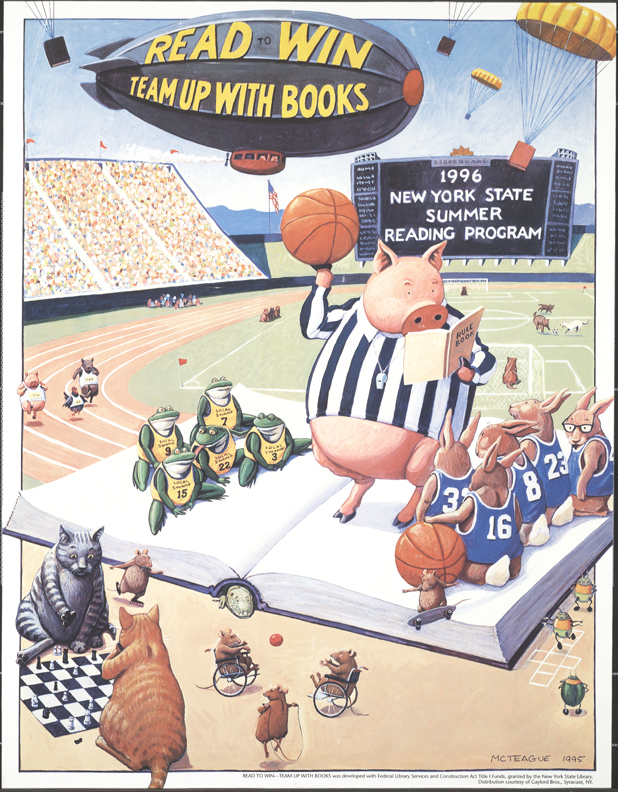 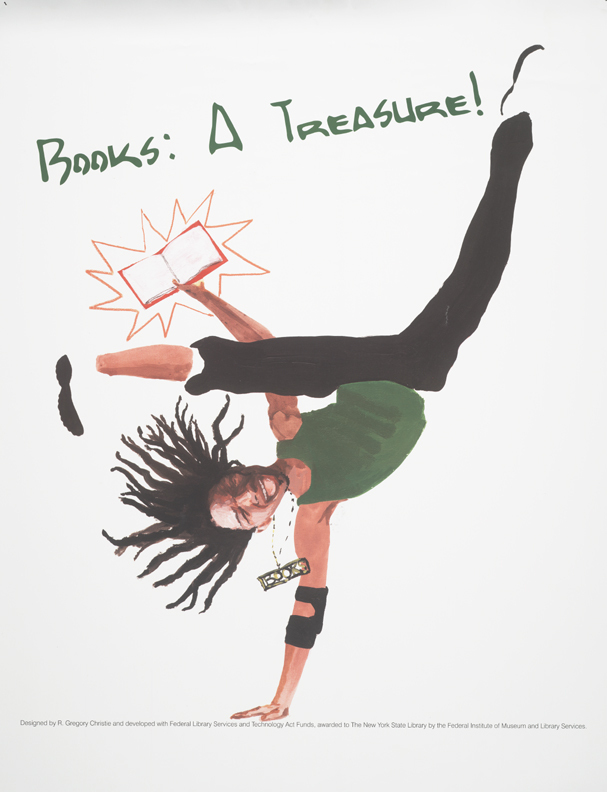 2016: On Your Mark, Get Set...READ! 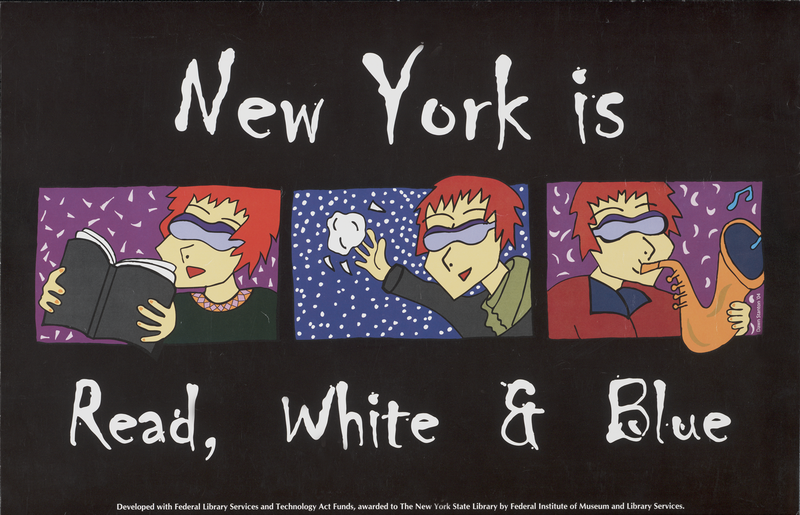 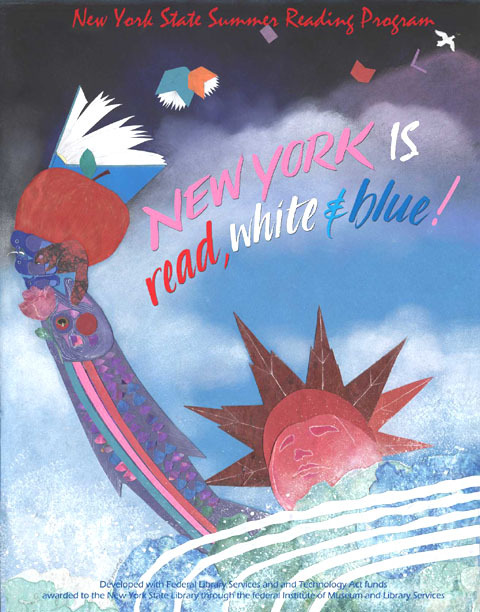 2004: New York is Read, White and Blue! 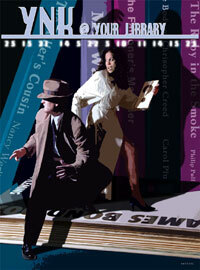 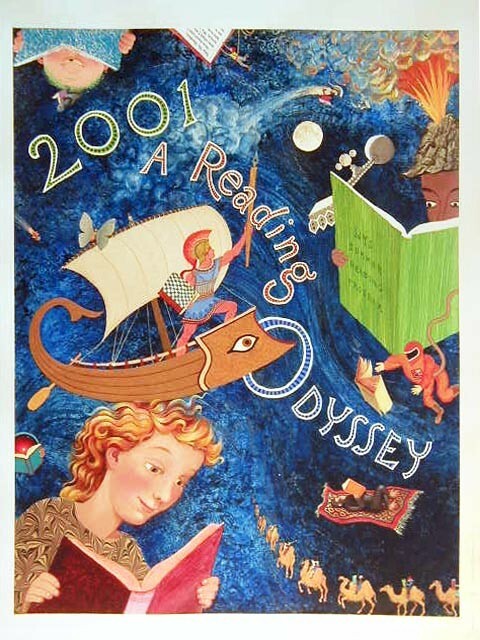 2003: Picture This, Imagine That -- READ! 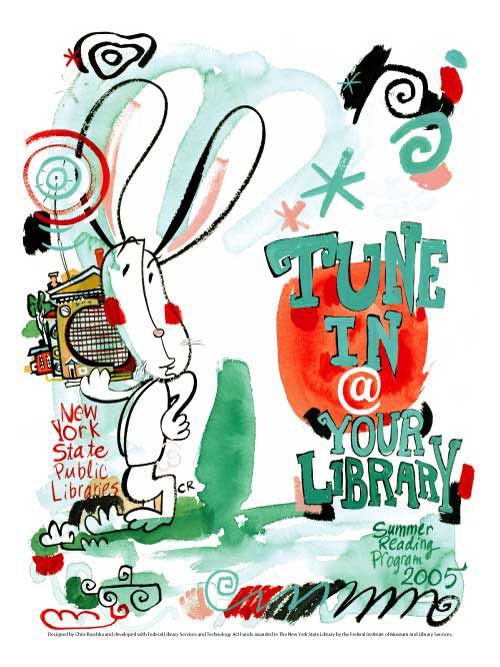 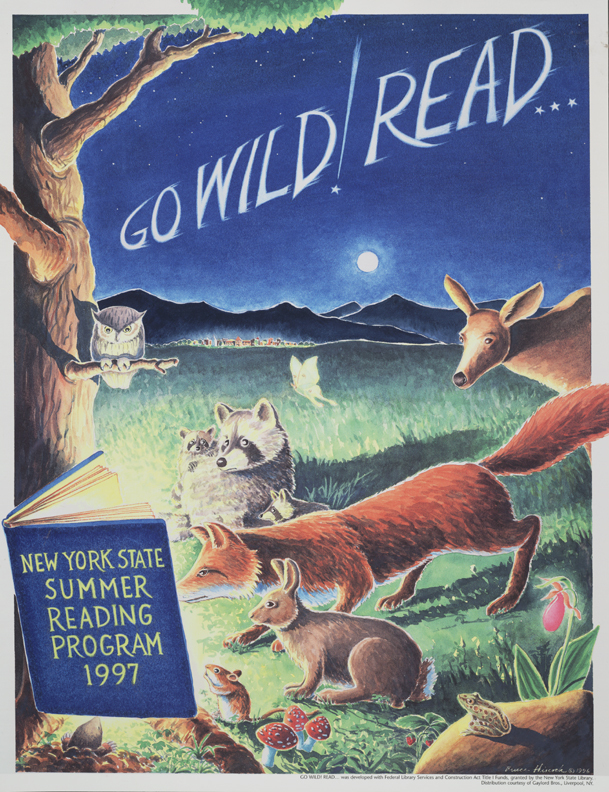 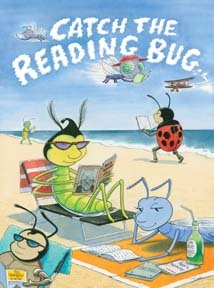 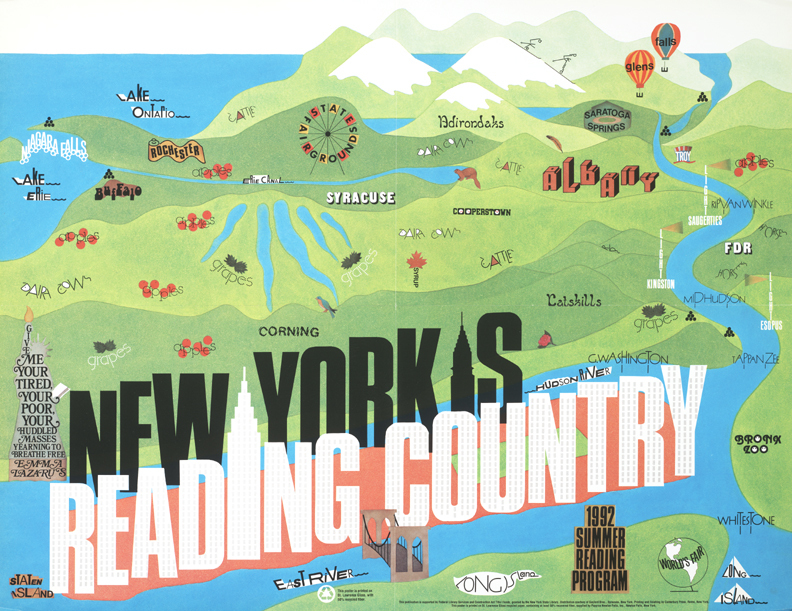 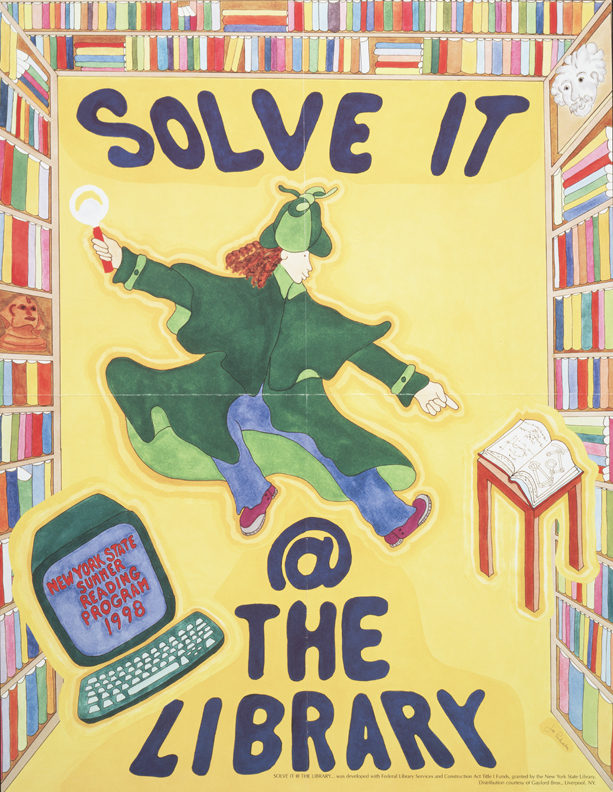 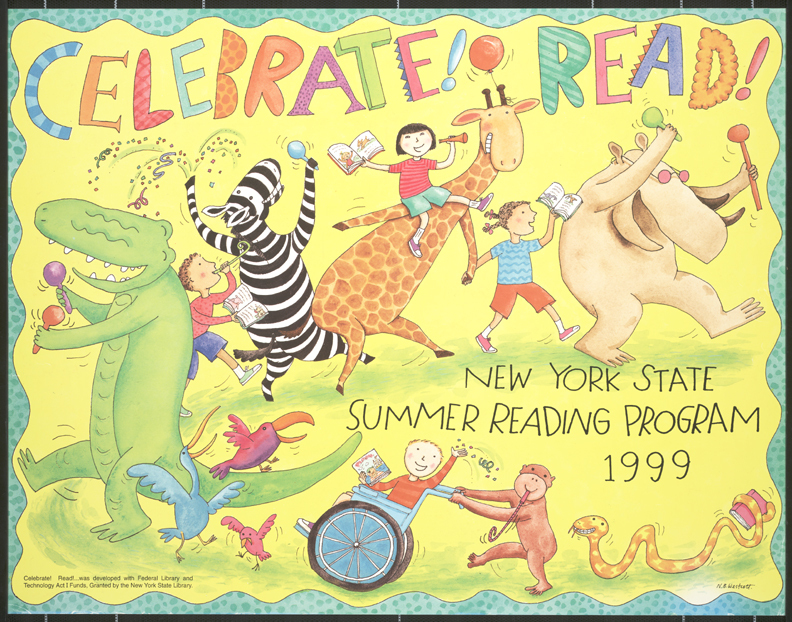 Summer Reading in New York Libraries is supported by Federal Library Services and Technology Act funds, awarded to the New York State Library by the Federal Institute of Museum and Library Services.